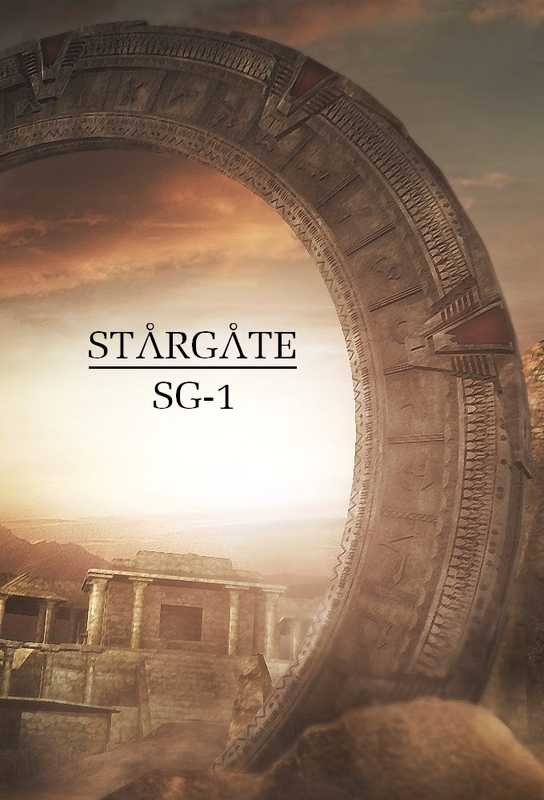 When powerful aliens come through Earths Stargate, Colonel Jack ONeill returns to Abydos to retrieve Daniel Jackson, who has discovered that the alien transit system includes much more than the two planets. Colonel ONeill, leading the new SG-1, track Apophis back to the planet Chulak to rescue Share and Skaara, and befriend one of Apophis Jaffa guards. Major Kawalsky is possessed by a Goauld, and the SGC must find a way to remove it without killing him. An alien civilization is forced to reconsider their views on women when Carter rebels against their social customs. During an off-world assignment, Jack is struck down by energy from a blue crystal... which creates a duplicate of him that returns to Earth in Jacks place. Pressed by the government to acquire new technologies, SG-1 is led to a world inhabited by a seemingly primative race. When Apophis arrives, SG-1 ambush him with disasterous consequences. SG-1 discovers a race of attractive people who age extremely rapidly. The situation becomes personal when ONeill begins to suffer from the same accelerated aging, and must live out the rest of his life on the planet. Tealc and ONeill are transported to an underground cage designed by the Asgard to protect an alien world from the Goauld. SG-1 tracks down Catherine Langfords fiance, who took the first Stargate trip in 1945, and discovers an ancient meeting hall that may hold the secrets of the universe itself. Tealc returns to Chulak to stop his people from implanting his son with a larval Goauld. The banished Goauld Hathor is found in an ancient sarcophagus Earth, and takes over the S.G.C. with hopes of raising a new army against the System Lords. A mysterious affliction wipes out the entire population of a planet, plus an SG team -- except for one young girl. Carter befriends her, but learns that she is being used by the Goauld. Tealc must stand trial for a crime committed while he served as first prime of Apophis when a villager on an alien world identifies him as the Jaffa who killed his father. Colonel ONeill and Captain Carter are separated from Jackson and Tealc during a Stargate journey, and are trapped on a desolate ice world with no way of escape. An alien artifact transports Daniel to an alternate reality, where he is not a part of the Stargate program and the Goauld -- led by Tealc -- are invading Earth. Senator Kinsey arrives at the SGC to investigate the program and determine whether the great drain on the U.S. budget is worthwhile, prompting the team to recall missions from the past year. SG-1 escapes through the Stargate before it is shut down, and learns that Daniels alternate reality vision is true: Apophis is moving to attack Earth from above. The team must stop Apophis and his son, Klorel, who inhabits the body of their friend Skaara.